Something from Sony's video game hardware offerings found its way into your life this week. Maybe it's a hand-me-down PSP, a brand-new Vita or a skinnier-than-ever PlayStation 3. 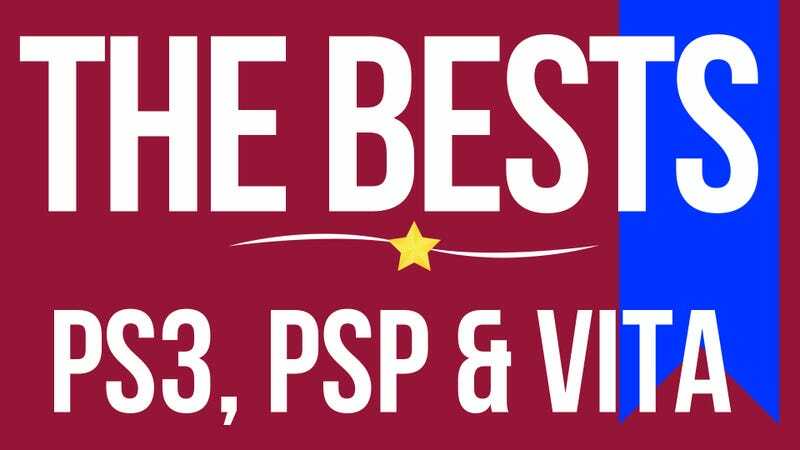 Whichever it is, you can look at the games we think are the best available on each system. Count yourself fortunate if you have a PlayStation 3. You're in for a good time.